Bucket List Photo Challenge: Day 175. 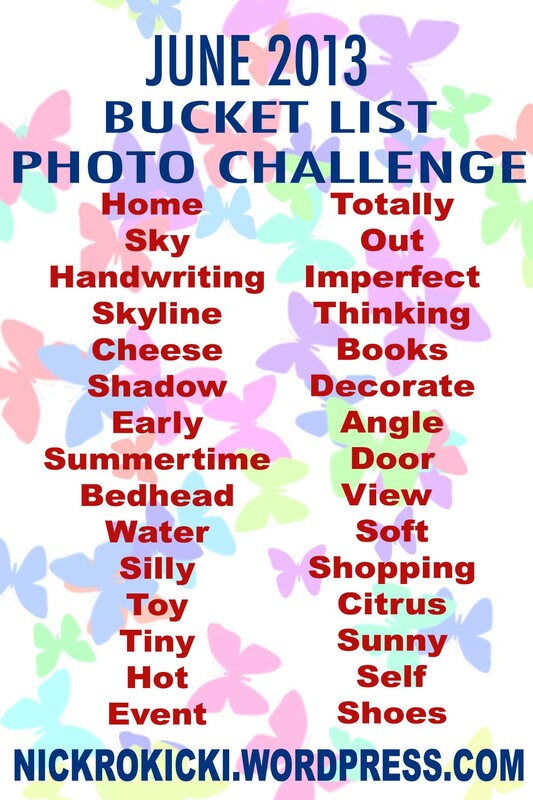 Day 175 of my Bucket List Photo Challenge! This is one of my favorite pictures of myself. Why? Because I’m so totally into what I’m doing. What am I doing? 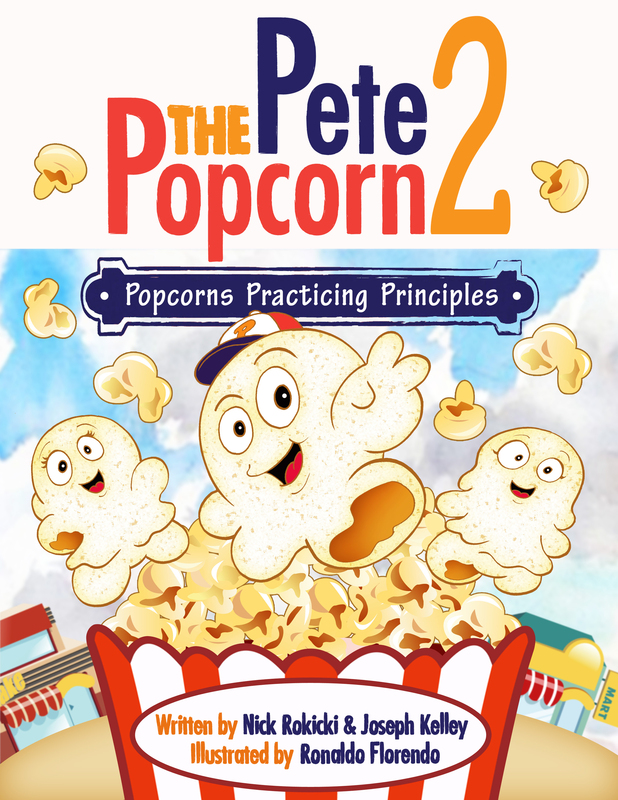 Reading my book Pete the Popcorn to a bunch of pre-schoolers, of course! 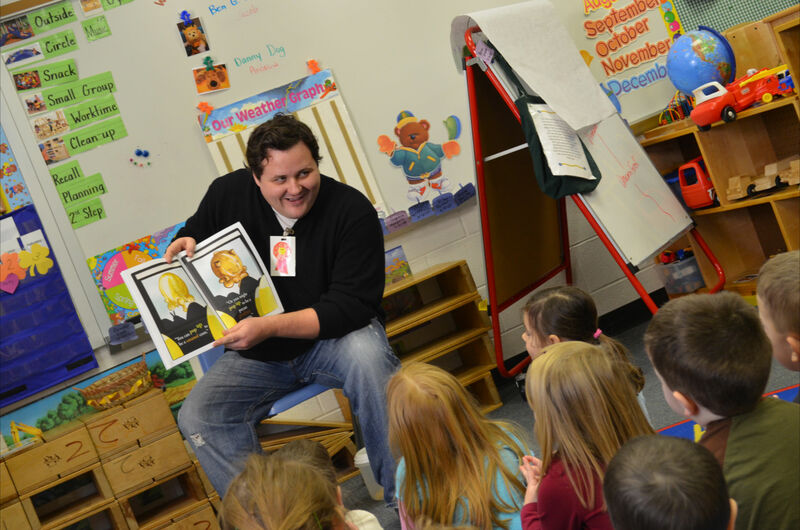 School visits are my favorite part of being an author. But this week, I have some other author activities planned, too. On Thursday, I will be stopping by the local FOX and CBS morning shows to talk about my new book, First Photo of The Royal Baby. 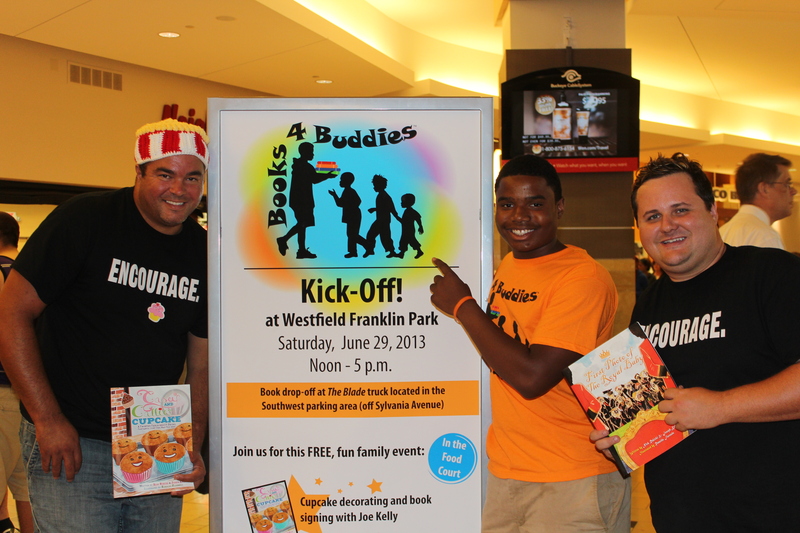 And then on Saturday, I will be a part of a huge book drive event at Westfield Franklin Park Mall. 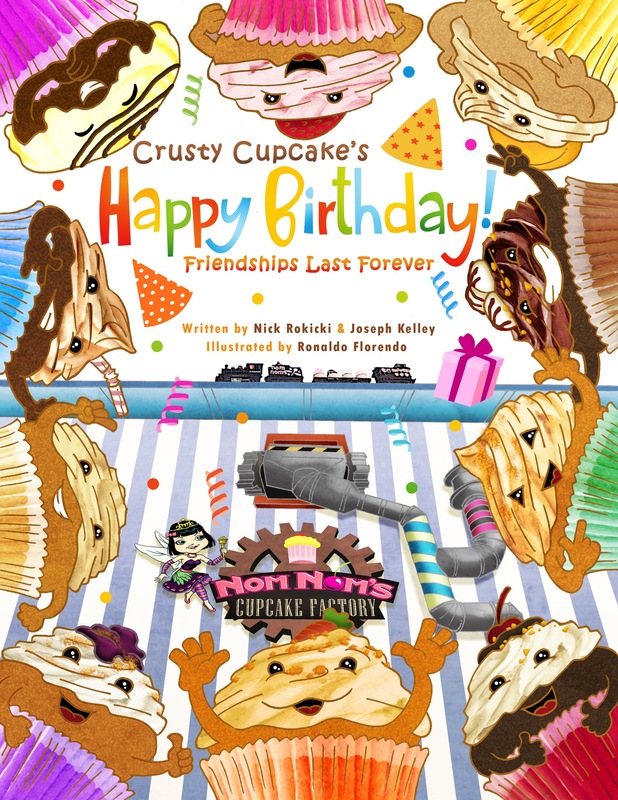 I’ll be doing a reading of Casey and Callie Cupcake at Noon, 2:00 and 4:00. And the first 50 kids at each reading can decorate their own cupcake, too! So, am I totally into this author thing, or what? Let’s call this photo TOTALLY and knock that word off the list!